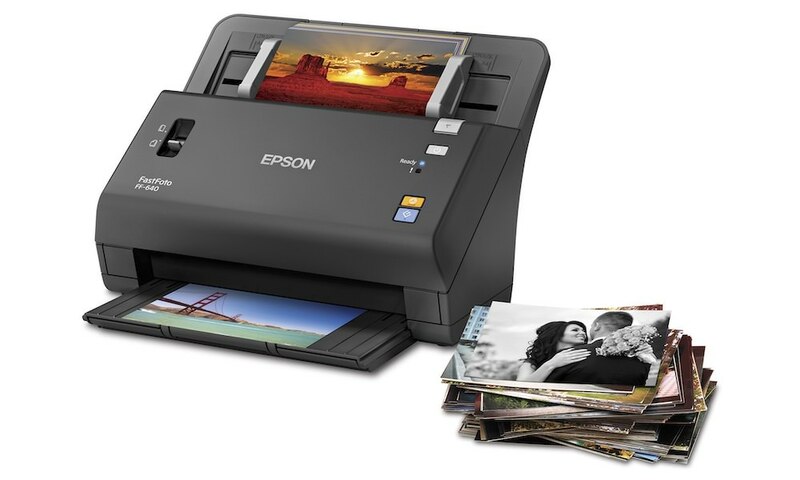 Epson America just announced the low-cost and compact Expression Home XP-400 Small-in-One printer, which offers wireless printing, scanning, copying with a 2.5-inch color LCD touch panel, built-in memory card slots for easy PC-free photo printing and instant-dry DURABrite Ultra ink. 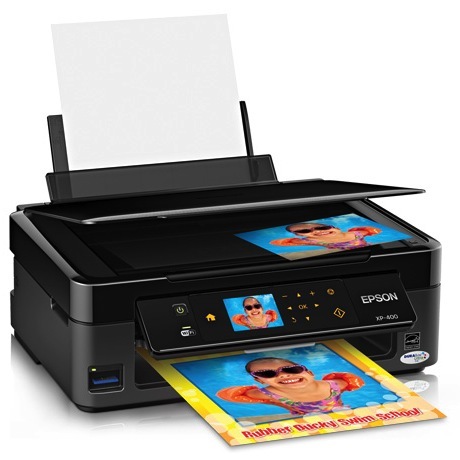 In addition, the Expression XP-400 is equipped with EPSON Connect, Apple AirPrint and Google Cloud Print for convenient wireless printing on-the-go from smartphones, tablets and other mobile devices. 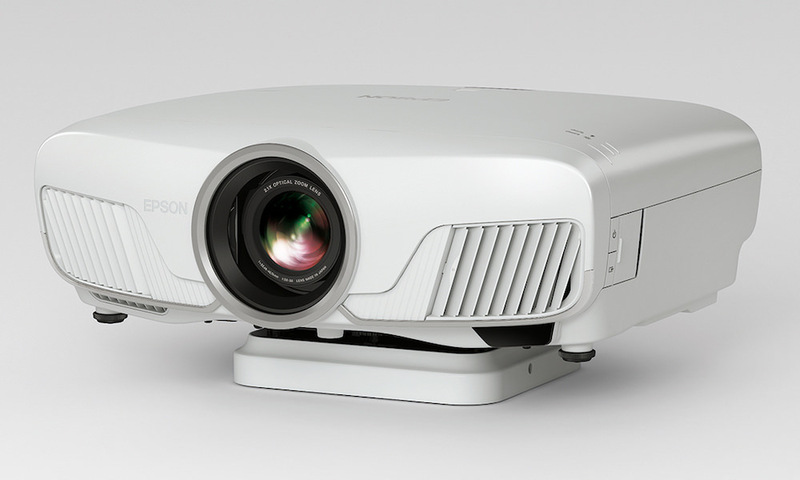 The new Expression XP-400 has built-in 802.11b/g/n wireless networking for faster data transfer speeds and broader wireless range. 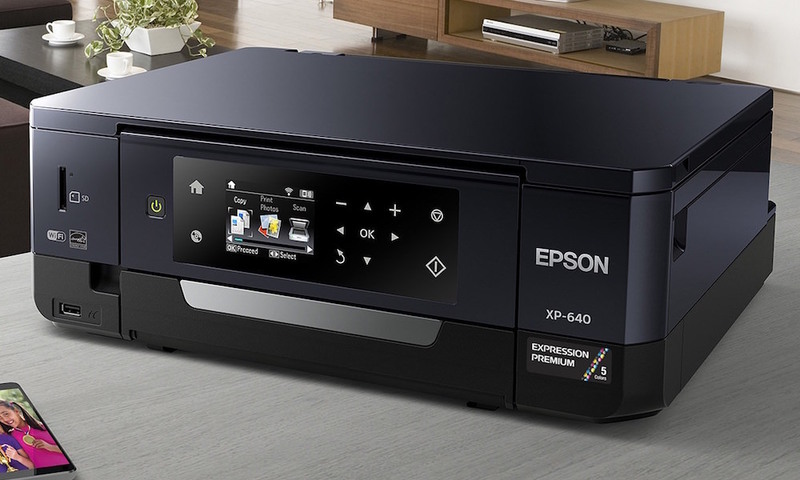 The Expression XP-400 also offers convenient scanning and copying, advanced image enhancement tools, and all-pigment DURABrite Ultra ink for crisp documents and lab-quality photos. 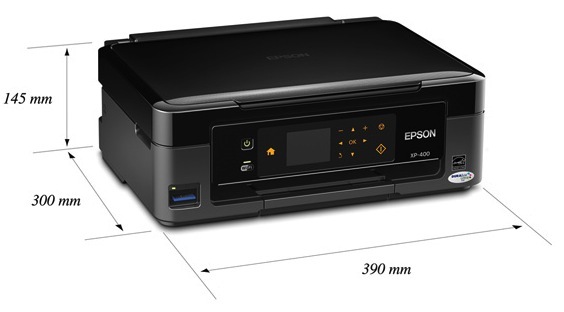 Epson offers several ways to print from tablets and smartphones with EPSON Connect. 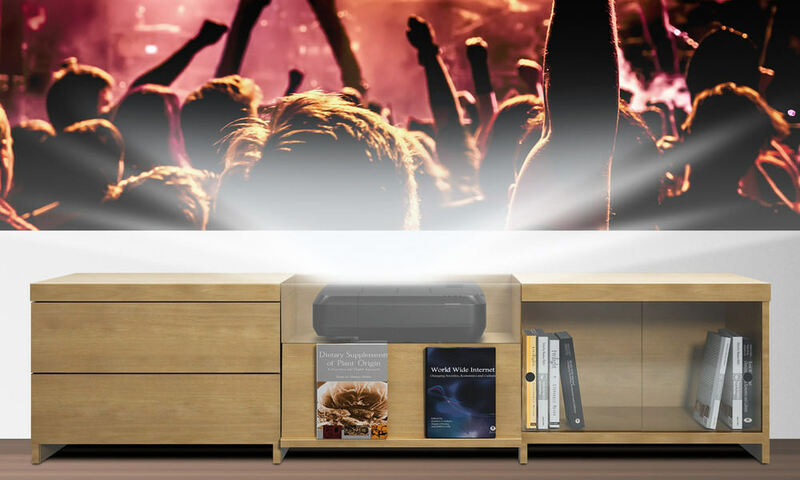 Users can conveniently print documents, photos, e-mail, and web pages from their home or office, even across the globe with the new Expression XP-400, and a smartphone, tablet or computer. 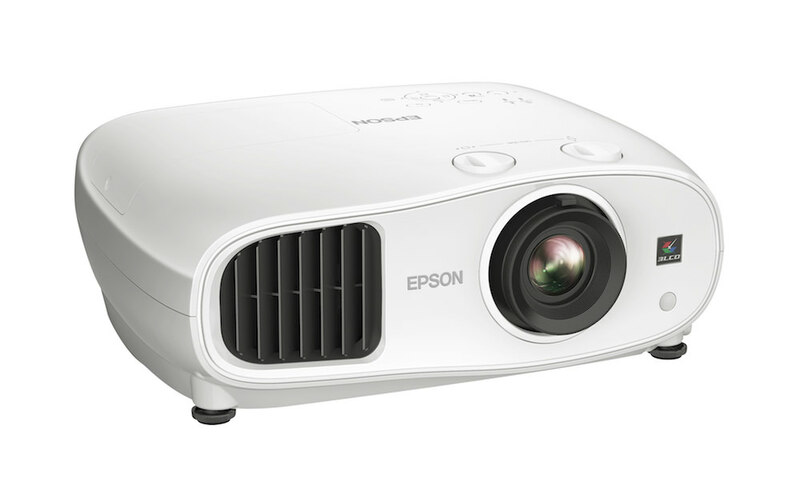 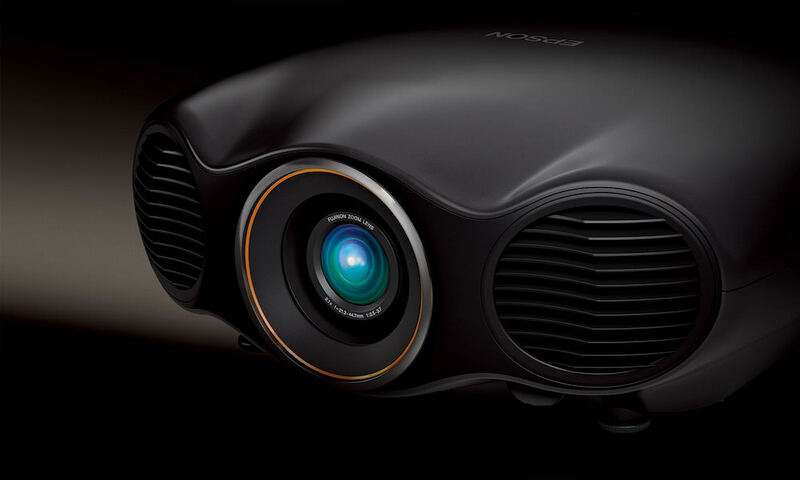 The EPSON Expression Home XP-400 will be available in June 2012 for $99.99.